Pets make cities better. 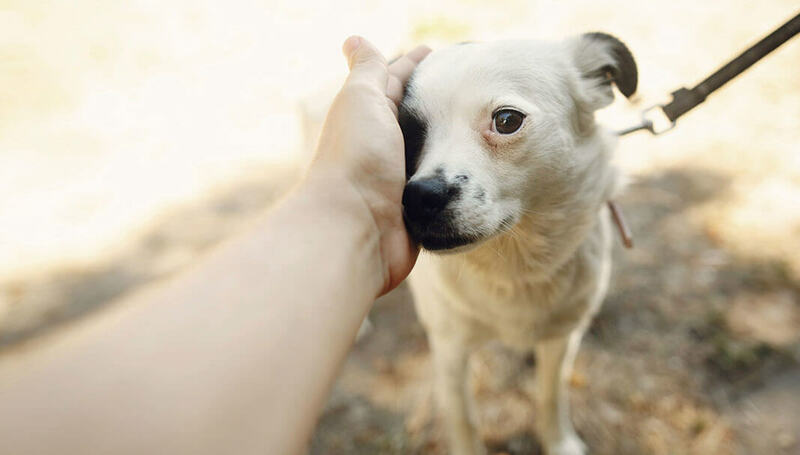 People with pets tend to get more exercise, report less loneliness and stress, and have stronger social ties. 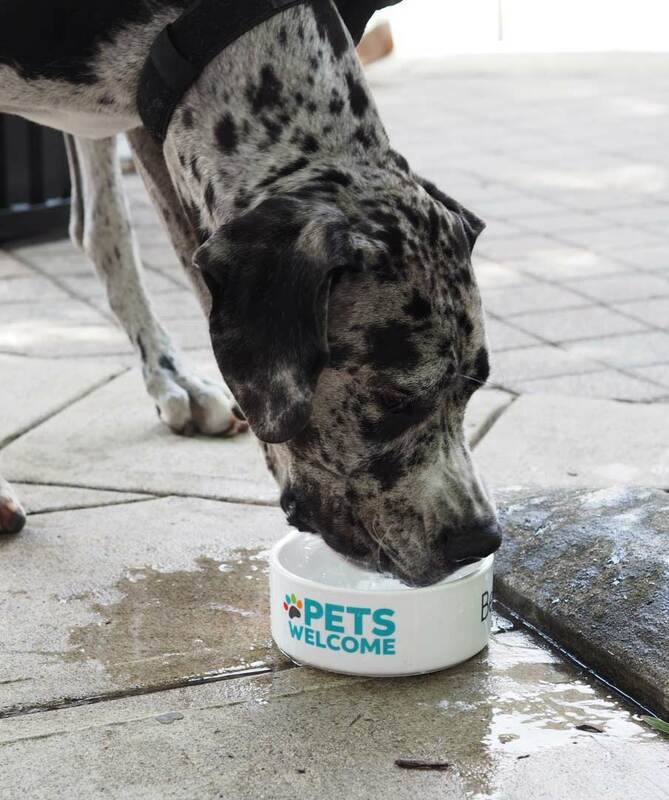 So, when communities work to be pet friendly – when city pets are part of city conversations – it’s an investment in health and well-being for everyone. 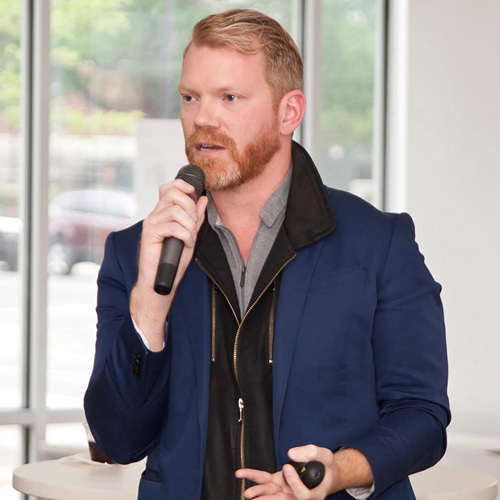 That’s the topic of this Q&A with Gary Gaston, CEO of Civic Design Center, a Nashville-based nonprofit organization working to elevate the quality of the built environment to make cities more beautiful and functional for all. What do you think is something every urban environment, regardless of size, should be thinking about with regard to city pets? Every city should be looking to find out where their pet populations are highly concentrated and build around that. One thing that has been surprising in our work, is how pet populations are not tracked by most cities. 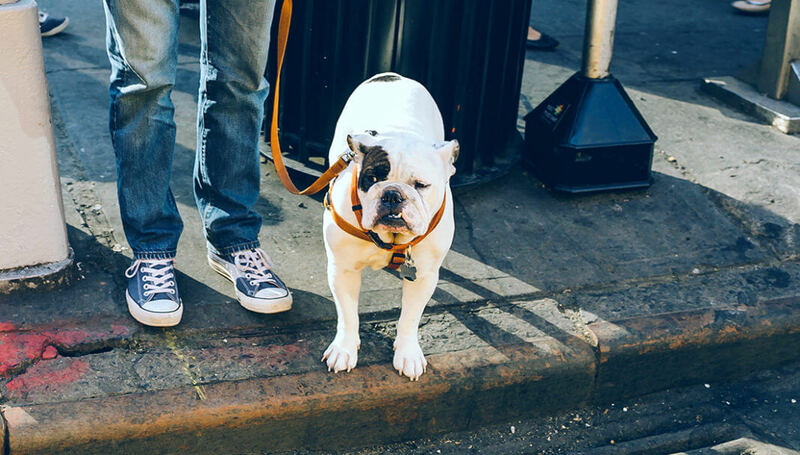 Finding out where pets are helps cities make informed decisions around where to place needed amenities (waste stations, hydration stations, green spaces, etc.). 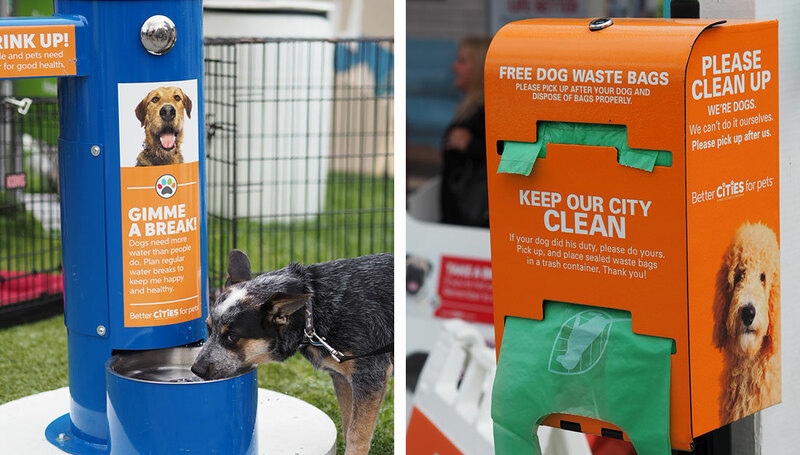 A hydration station (left) and waste station (right), examples of urban pet amenities that make life better for pets and pet owners. Do you think good design can really affect health for people and pets? How or why? Absolutely! Our book, Shaping the Healthy Community (2016) focused on the links between public health and the built environment, but it didn’t have a focus on pet-friendly design. 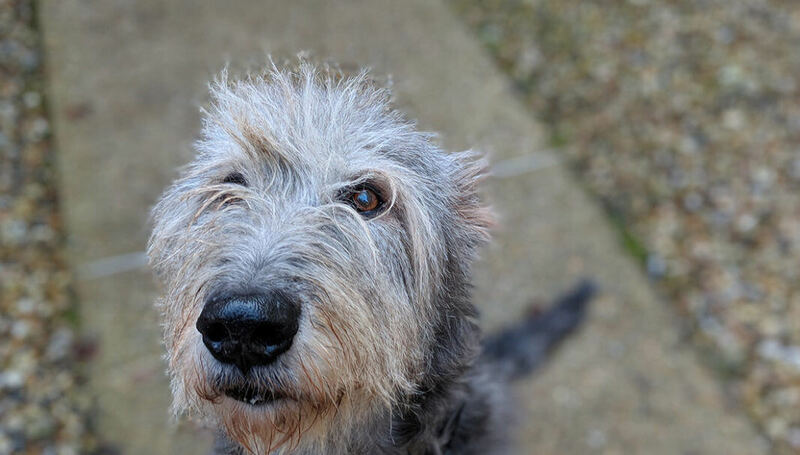 What we’ve learned over the last two years is that our work definitely needs to focus on this area – to create positive outcomes for pets, pet-owners and non-pet-owners, and allow all to co-exist together. Shaping the Healthy Community gave policy recommendations and design strategies for cities to become healthier places for people. Inserting pets into the conversation has raised the bar on possibilities for more positive experiences for all. From how pets in the workplace can get people outside and lower stress, to the need for more open, green spaces that benefit people and pets and more. We have discovered pet-friendly design and health considerations are greatly under-explored. There is seemingly limitless excitement from people when they discover the work we are doing. 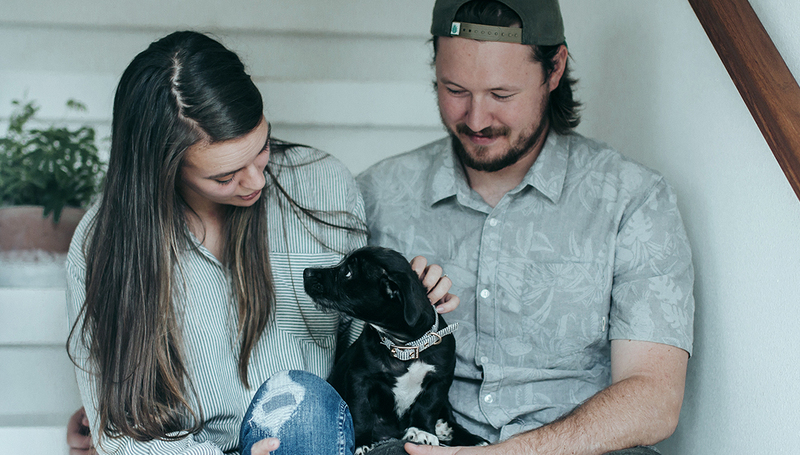 Through thoughtful and focused partnerships, like the work we are committed to doing with Mars Petcare and the BETTER CITIES FOR PETS™ program, we know we can create healthier communities for all – pets and people. What can designers, architects and planners do to help support city pets and people? The planning, design, architectural, and development community should be considering pets in all their projects at every step of the way –from initial designs to how existing spaces and buildings can be retrofitted. Urban planners need to recognize that more pets in urban areas create opportunities that they can and should innovate around. All organizations need to consider ways to help workplaces be accommodating to pets and their people. Businesses and organizations are recognizing that this is appealing to employees. They’re are using this as a recruitment tool to gain talent, increase health, morale and lower employee stress in the workplace by making pets more welcome in their spaces and places. 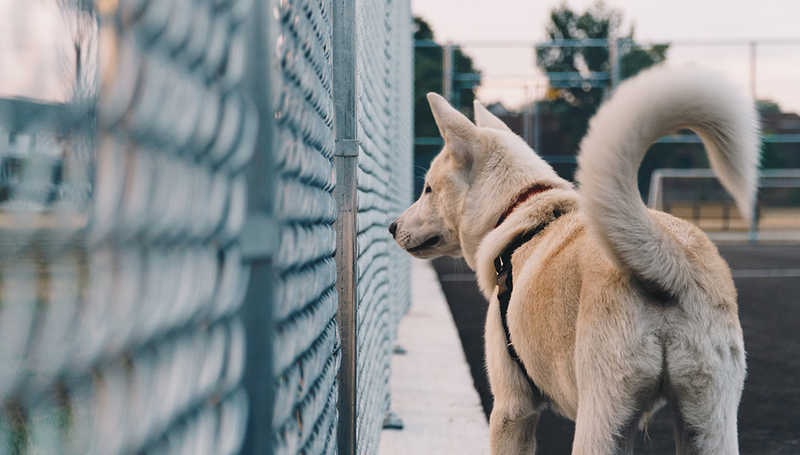 Developers, property managers and real estate professionals need to understand the impact that pets can have on their bottom-line versus making pet ownership a barrier. From creating highly-desirable pet-friendly housing (affordable through high-end) to pet-focused amenities and “pets welcome” policies — this not only reduces turnover and increases return on investment, but also the health of the people and pets in the spaces they create. When you design and plan around pets, you can drive health-oriented benefits and solutions for people in tandem. What’s an example of a city you’ve visited that stands out for pet-friendliness? I recently had a chance to visit Paris. It’s is one of the most beautiful cities in the world. Many businesses are open and accommodating to pets. I feel like there is a general, overall acceptance to pets that might not be as prevalent in other cities. So, that’s a huge potential to recognize and build upon. Paris is also incredibly walkable, has a pet-friendly, connected transit system and has made significant updates to its infrastructure in the past several years through accommodating increased bike lanes, bike share, etc. These improvements were done within existing right-of-way and may not have been thought possible even a decade ago. And just this week, Paris announced a change in park regulations to allow access for dogs in every park and garden of the city. This means moving from 70 dog-friendly parks to 400. The point – change can happen pretty quickly, and modifying or supporting pet-oriented infrastructure can too. By adding more pet-friendly park areas, Paris has the potential to become an amazing example for pet-friendly cities around the world. When we talk about city pets, often people go immediately to parks. 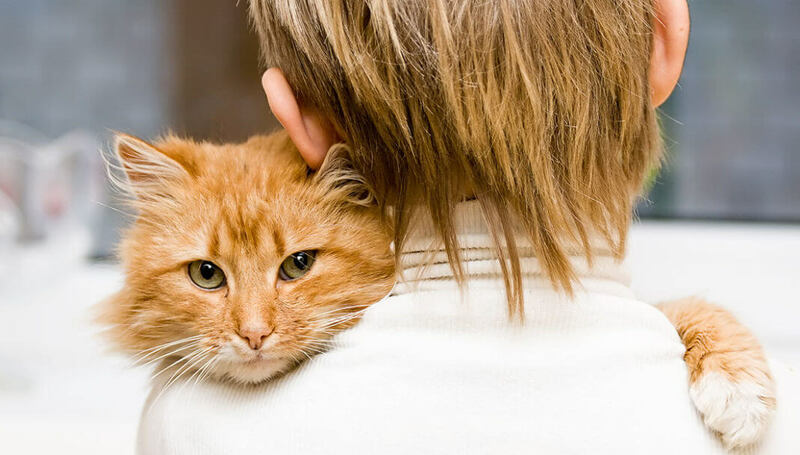 What’s the next wave of necessary pet-friendly places and spaces? Dense, urban cores tend to always share one primary characteristic–a lack of open, vibrant green spaces. Hotels and other tourist-focused industries are already realizing the need for pet-friendly amenities and that is great. Thinking about how to take underutilized places and reclaim space for pets and people are the clearest need and next new wave of innovation. Bringing together all the necessary stakeholders – from government, businesses, residents –in creating vibrant public spaces is necessary in helping make sure this is realized. Austin, Texas. before and after the installation of a temporary, pop-up dog park that was a big hit despite the rainy weather. What is an innovation (or solution) you are excited about further learning about or piloting for city pets and pet owners? 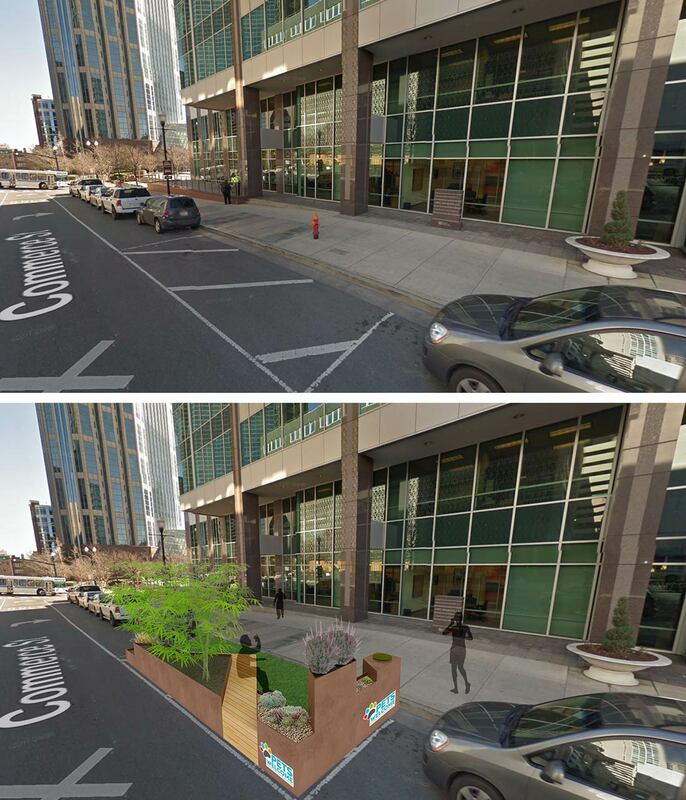 In Nashville, we’ve recently gotten approval for a “Pilot Parklet” application program. In this, entities can apply to create parklets —sidewalk extensions that turn parking spots into spaces that can offer amenities and public spaces for people, and pets. We’ll be applying for one or more pet-friendly parklets in the coming year through private-public partnerships and are looking forward to sharing the results. Parklets have the opportunity to provide real solutions for cities with little open green space to provide play and relief spaces for pets. 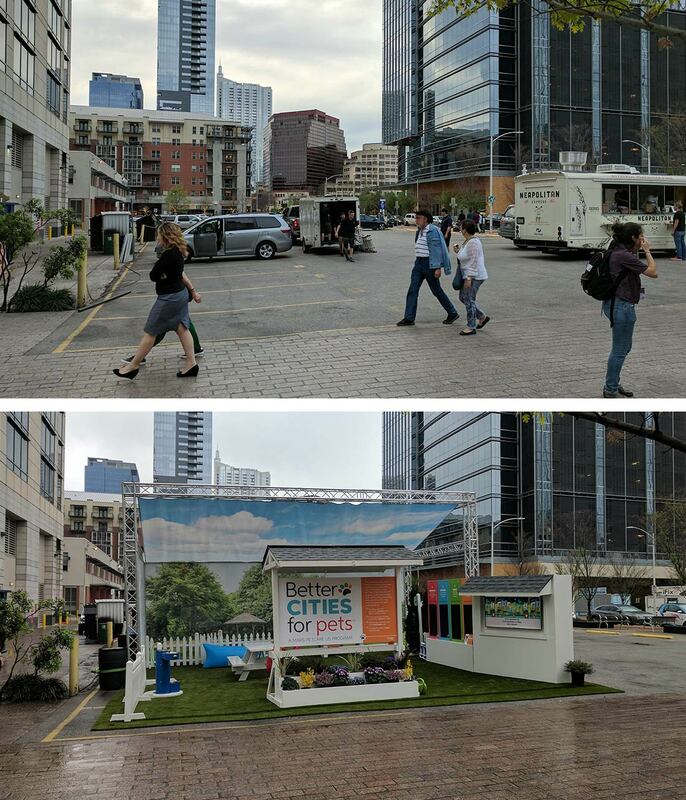 For city festivals and events, our pop-up park provides solutions for the ever-growing need for pet-friendly spaces. A rendering of Commerce Street in downtown Nashville, with the addition of a pet-friendly parklet. If every city could do one thing right now, what would you suggest? Learn your data. In Nashville, when we looked at city pets, we found there were 4,000 pets in the 1.2 mile urban core with over 10,000 people. If you can point to surprising statistics like that, it tells you where to begin meeting needs. You find out what you need to learn to accommodate your unique environment, anticipating challenges and celebrating successes. How does the BETTER CITIES FOR PETS™ program help designers, architects, planners and cities find solutions for their city? It provides a framework and communication conduit for cities to learn about best practices, new innovations and a forum for questions and new ideas. The work Mars Petcare is doing through with U.S. Conference of Mayors is profoundly impacting cities in the U.S. nationally. Globally, Mars Petcare and Civic Design Center are reaching out to help cities in a variety of ways including through the BetterCitiesForPets.com website, an online city assessment tool and continued work around installations and pilot studies. Further, we look to lead the conversation through presence at key conferences that bring industry professionals and thought leaders together. We need to bring pets more into the conversations we believe we should all be having. What’s next in 2019 for Civic Design Center and the BETTER CITIES FOR PETS™ program? Continued focus on public health and the built environment is definitely a focus. We’re at work on researching and producing a Shaping the Healthy Community: Designing with Pets in Mind addendum. We’ll also explore further strategic partnerships that can bring pet-friendly design to the forefront of the design, architecture, planning and development community. We’re a proud partner of Mars Petcare and the BETTER CITIES FOR PETS™ program. Wherever this journey takes us, Civic Design Center wants to be there helping cities, organizations and individuals become healthy, happy places for people and pets.